Audi has a bit of an identity crisis at the moment, when it comes to performance cars. BMW has its M Division, which has been world famous for three decades now. Mercedes-Benz has AMG which is equally as famous and desired. But Audi has never really had a sub-brand to give it a performance reputation. Audi has had great performance cars, but never had the name and reputation to back it up. Audi actually has been making RS models and the R8 under a performance sub-brand, named Quattro GmbH, after its famous all-wheel drive system and ’80s rally winning race car. However, if you were to ask the average car enthusiast, they wouldn’t know that nor would they have thought that Quattro was more than just the badge on the back. 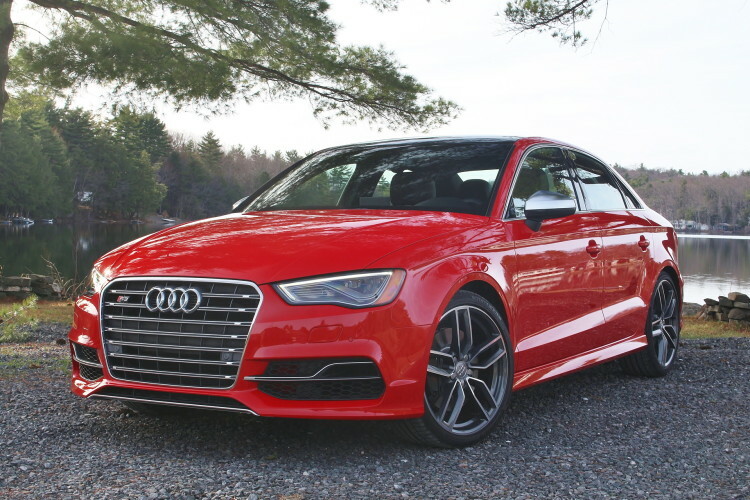 This is a problem for Audi, if it wants to compete with the likes of BMW and Mercedes, as those two companies have been making world recognized performance cars, with a world-renowned name, for decades now. So Audi has set out to rectify the issue, with the Audi Sport brand name. Audi has actually been using the Sport name for its highly successful Motorsport program. So Audi is looking to take the Sport name and group its highest performing of cars underneath it. 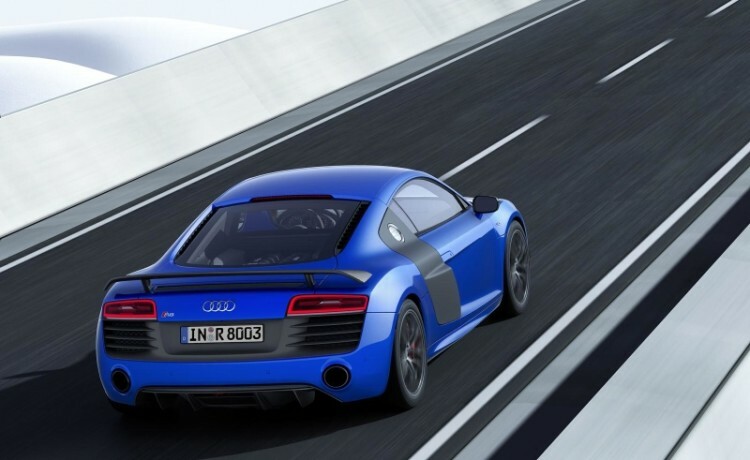 The cars that would gain the Audi Sport brand would be the RS3, RS4, RS5, TT RS, RS7 and R8. There may be more coming in the pipeline as well. This Audi Sport name won’t just be another brand name to help sell Audi Sport merchandise at dealerships. In fact, Audi plans to create standalone departments in dealerships for the Sport model line and host special events, like driver experience days. Audi is very serious about creating this Sport brand as a contender to BMW’s M and Mercedes-Benz’s AMG. Audi is launching this campaign slowly, as it’s testing the Sport name in the Australian market and, so far, it’s doing quite well. It’s good that Audi creates itself a new sub-brand to help give it the kind of pedigree that BMW and Mercedes have in their performance cars. It also helps that Audi’s Sport name actually does stem from Motorsport, so that pedigree will be as authentic as possible. Who knows, maybe in a couple of decades, Audi Sport will be as big of a name as BMW M and Mercedes-AMG.